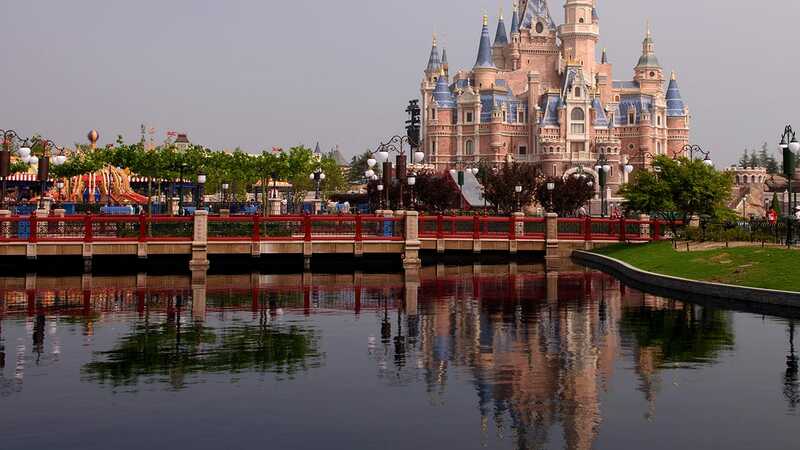 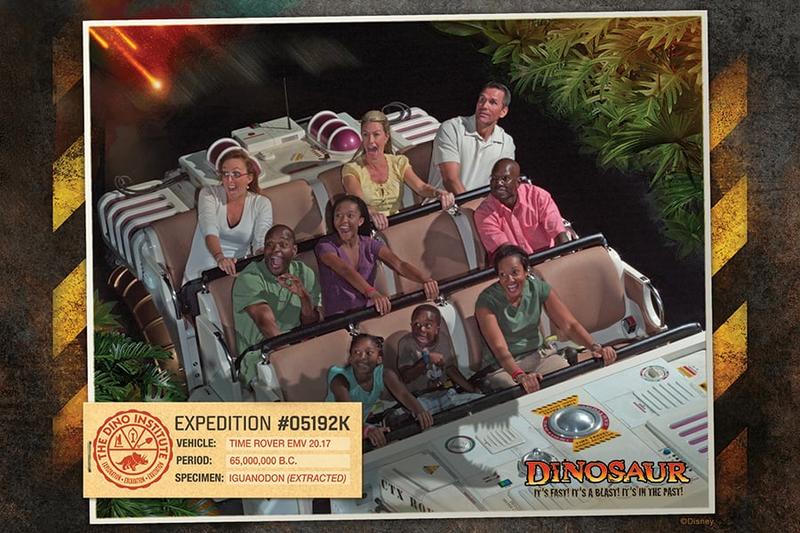 Photographs are must-have souvenirs from any visit to Disney Parks. 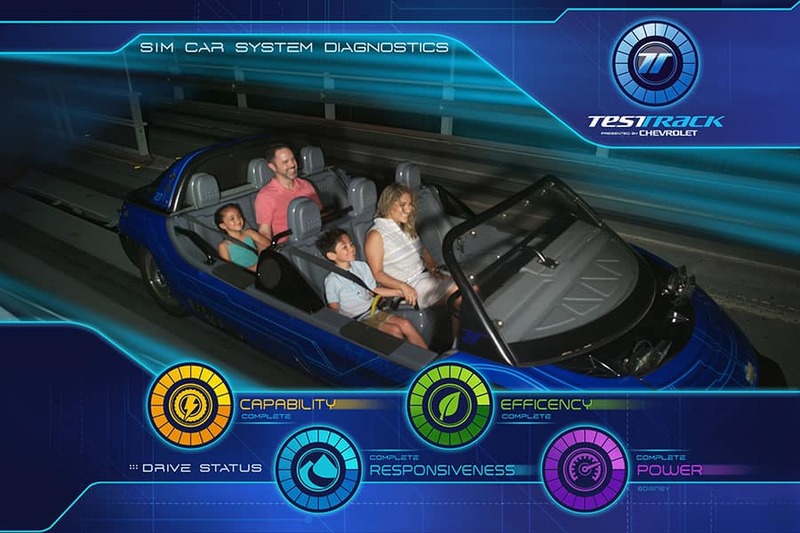 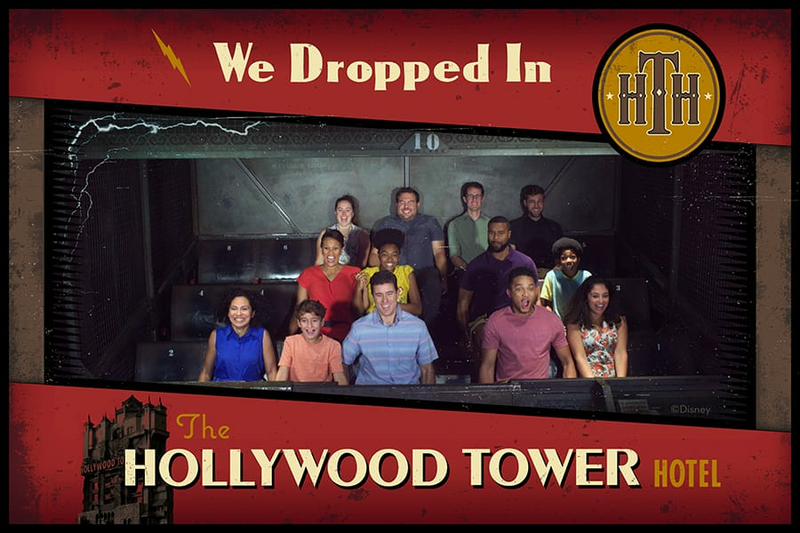 I love reminiscing by looking at wonderful family photos taken by Disney PhotoPass Service throughout Walt Disney World Resort at iconic locations such as the Tree of Life, Hollywood Tower Hotel, Cinderella Castle and Spaceship Earth. 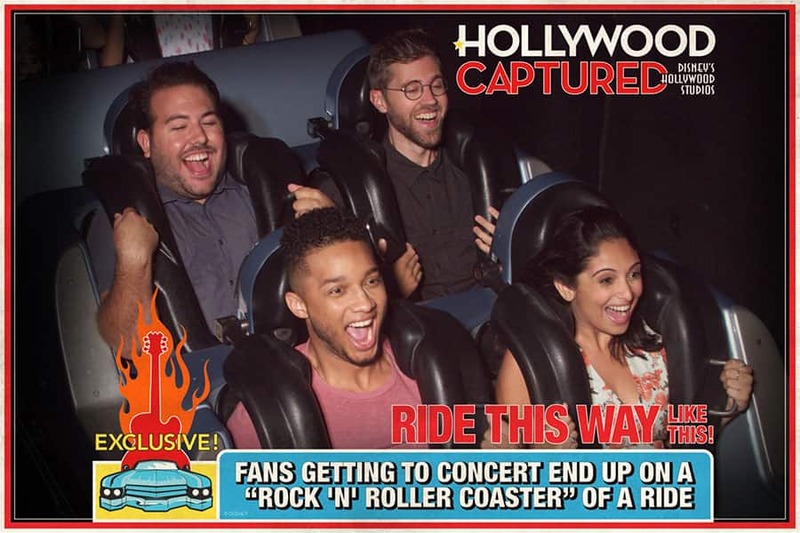 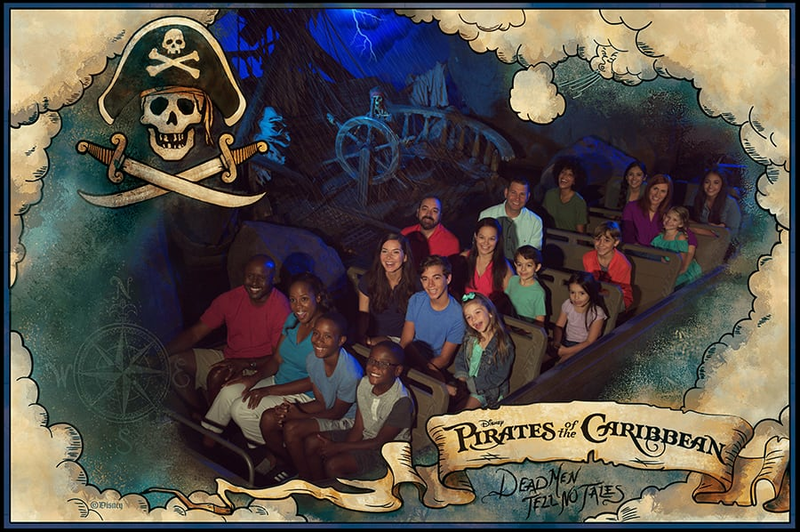 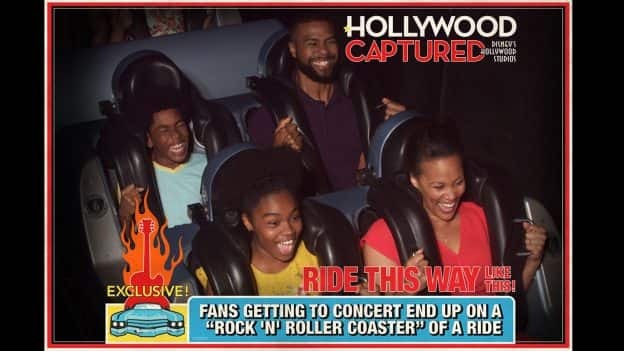 But did you know that Disney PhotoPass can also capture photos of you zooming through the galaxy, sailing through the Golden Age of Piracy, zipping through the Cretaceous Period, and dropping into the Twilight Zone? 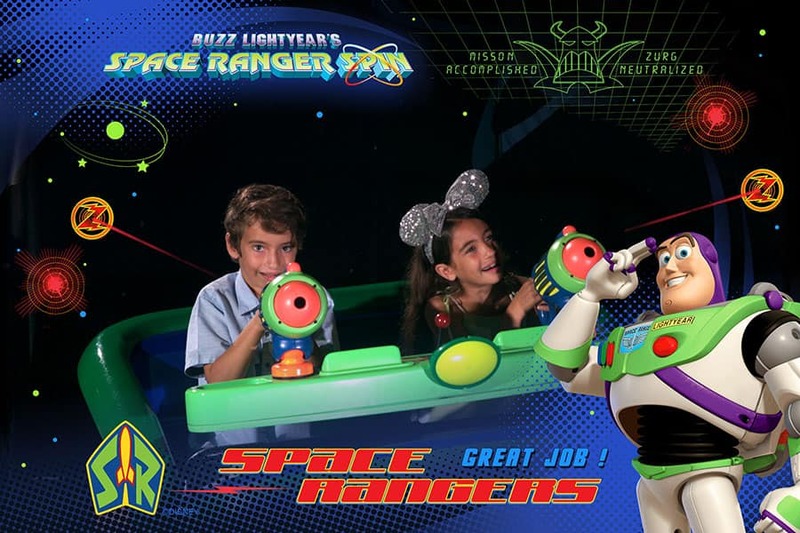 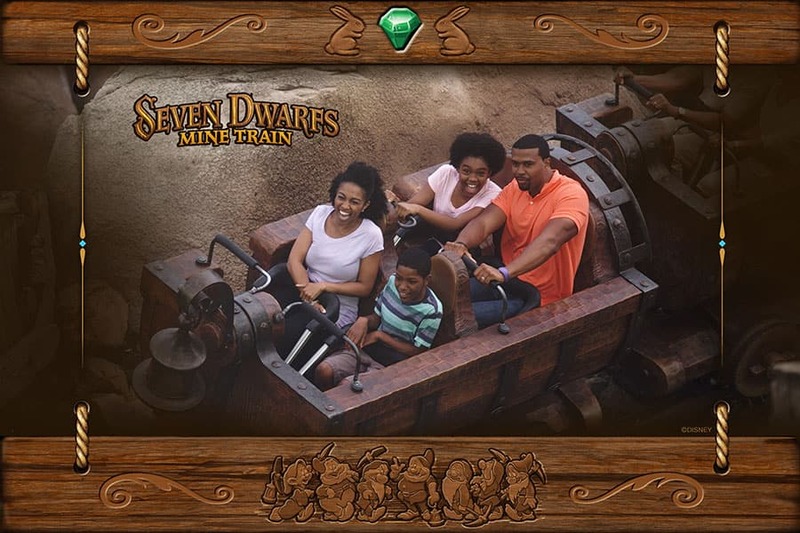 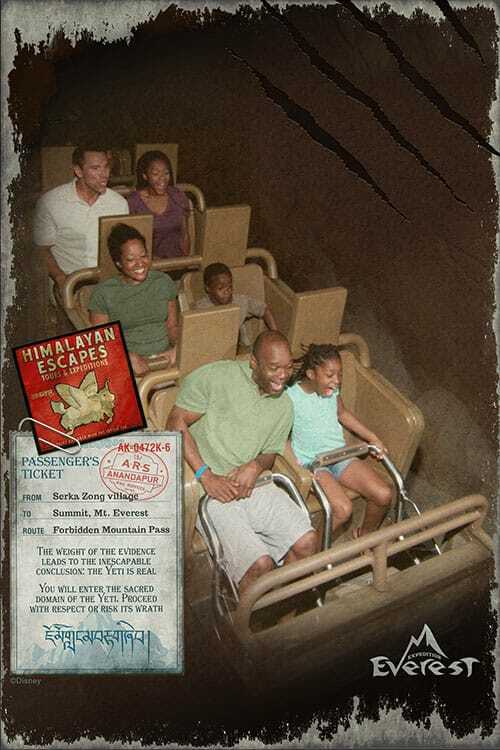 At participating attractions, Disney PhotoPass will help you remember your first (or fiftieth) time enjoying the incredible adventures, classic stories and thrills you experience onboard. 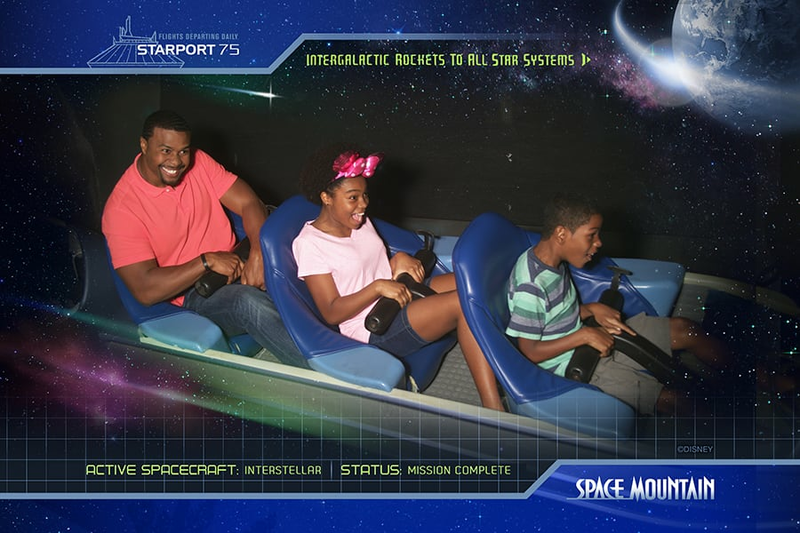 Whether you prefer striking the perfect pose or can’t help but scream with delight, hang on tight and let Disney PhotoPass capture your memories! 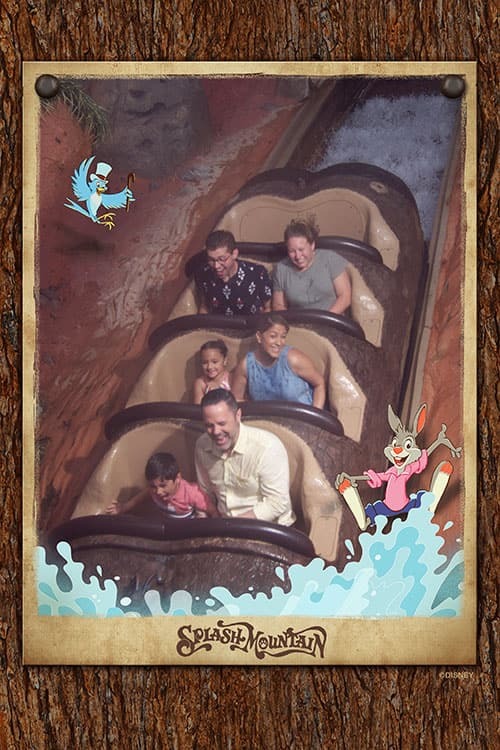 *A MagicBand is required to collect attraction photos at Frozen Ever After, Pirates of the Caribbean, Seven Dwarfs Mine Train and Slinky Dog Dash.